Apache Kafka is the new hotness when it comes to adding realtime messaging capabilities to your system. 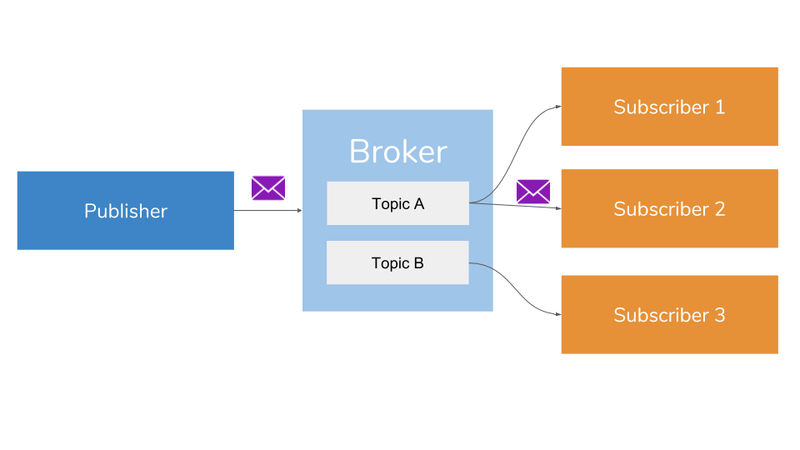 At its core, it is an open source distributed messaging system that uses a publish-subscribe system for building realtime data pipelines. But, more broadly speaking, it is a distributed and horizontally scaleable commit log. 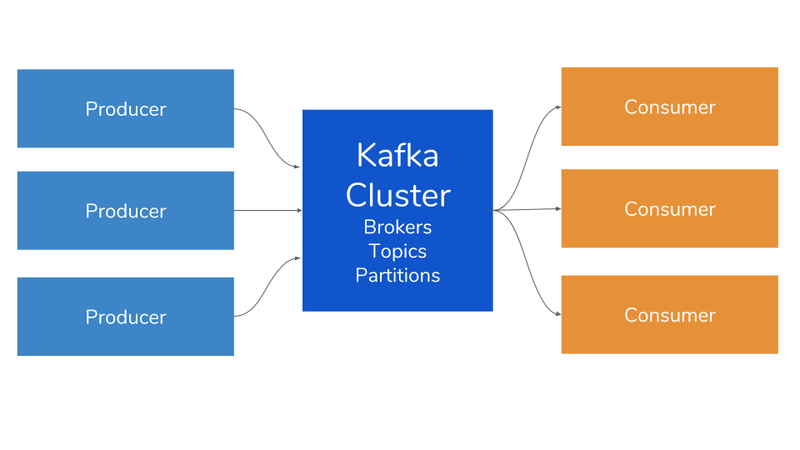 Take a deep dive into Kafka here. Overall, Kafka provides fast, highly scalable and redundant messaging through a publish-subscribe model. A pub-sub model is a messaging pattern where publishers categorize published messages into topics without knowledge of which subscribers would receive those messages (if any). Likewise, subscribers express interest in one or more topics and only receive messages that are of interest, without knowing anything about the publishers (source). 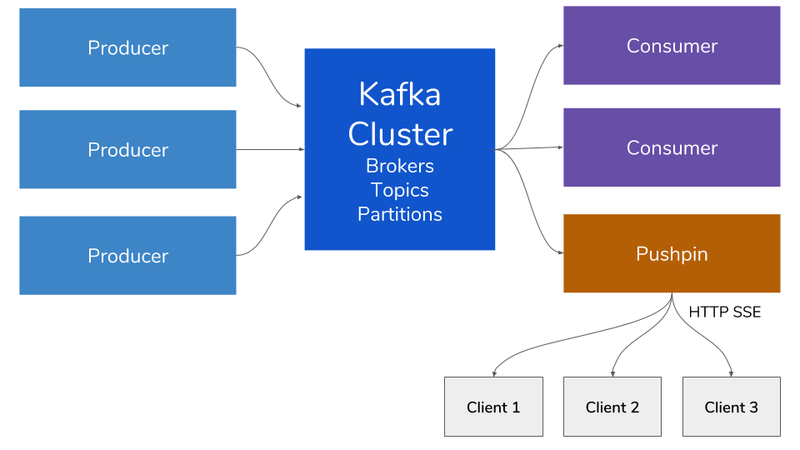 Due to its intrinsic architecture, Kafka is not optimized to provide API consumers with friendly access to realtime data. As such, many orgs are hesitant to expose their Kafka endpoints publicly. In other words, it is difficult to expose Kafka across a public API boundary if you want to use traditional protocols (like websockets or HTTP). To overcome this limit, we can integrate Pushpin into our Kafka ecosystem to handle more traditional protocols and expose our public API in a more accessible and standardized way. 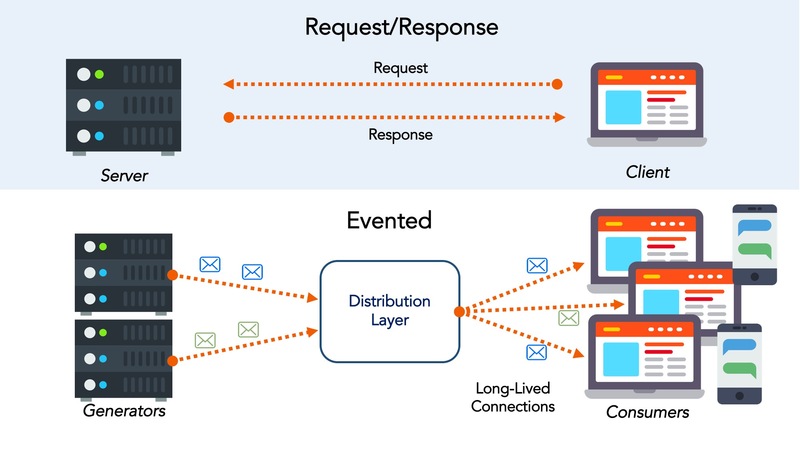 Server-sent events (SSE) is a technology where a browser receives automatic updates from a server via HTTP connection (standardized in HTML5 standards). Kafka doesn’t natively support this protocol, so we need to add an additional service to make this happen. Pushpin’s primary value prop is that it is an open source solution that enables realtime push — a requisite of evented APIs (GitHub Repo). At its core, it is a reverse proxy server that makes it easy to implement WebSocket, HTTP streaming, and HTTP long-polling services. Structurally, Pushpin communicates with backend web applications using regular, short-lived HTTP requests. Resource-Oriented API — Provides a more logical resource-oriented API to consumers that fits in with an existing REST API. In other words, you can expose data over standardized, more-secure protocols. Authentication — Reuses existing authentication tokens and data formats. API Management — Harnesses your existing API management system or load balancers. Web Tier Scaleability — If the number of your web consumers grows substantially, then it may be more economical and performant to scale out your web tier, rather than your Kafka cluster. In this next example, we will expose Kafka message via HTTP streaming API. 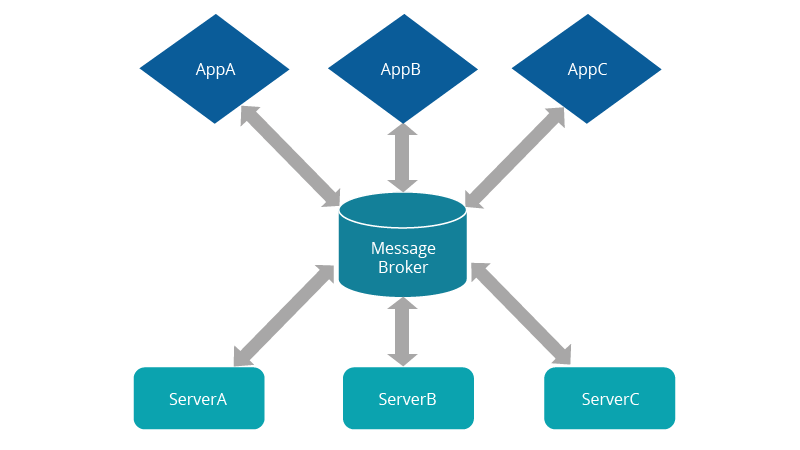 This example project reads messages from a Kafka service and exposes the data over a streaming API using Server-Sent Events (SSE) protocol over HTTP. It is written using Python & Django, and relies on Pushpin for managing the streaming connections. In this demo, we drop a Pushpin instance on top of our Kafka broker. Pushpin acts as a Kafka consumer, subscribes to all topics, and re-publishes received messages to connected clients. Clients listen to events via Pushpin. More granularly, we use views.py to set up an SSE endpoint, while relay.py handles the messaging input and output. The relay command sets up a Kafka consumer according to KAFKA_CONSUMER_CONFIG, subscribes to all topics, and re-publishes received messages to Pushpin, wrapped in SSE format. The ‘edge’ refers to computing infrastructure that exists close to the origin sources of data. It is distributed IT architecture and infrastructure where data is processed at the periphery of the network, as close to the originating source as possible. 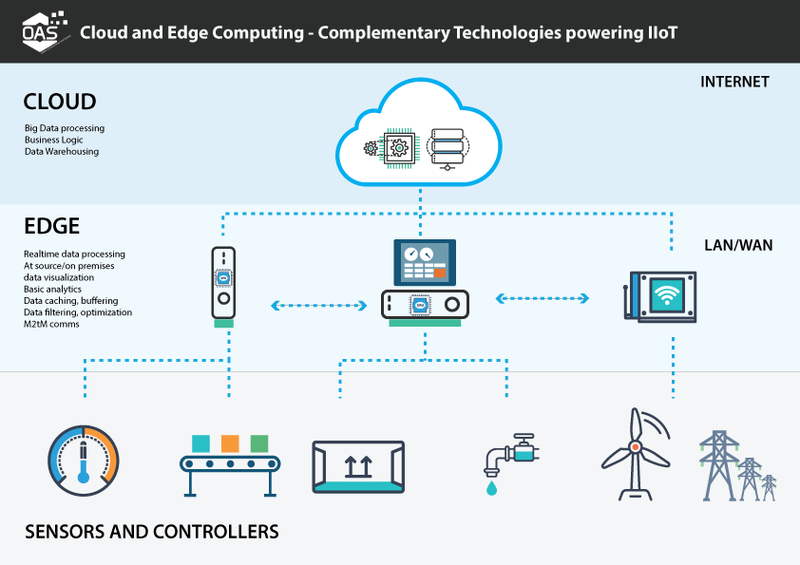 Edge computing is a method of optimizing cloudcomputing systems by performing data processing at theedge of the network, near the source of the data. A series of gateway servers sit outside your primary cloud environment, allowing for more localized data processing. Examples of edge computing can be found throughout our everyday lives — we just may not notice them. 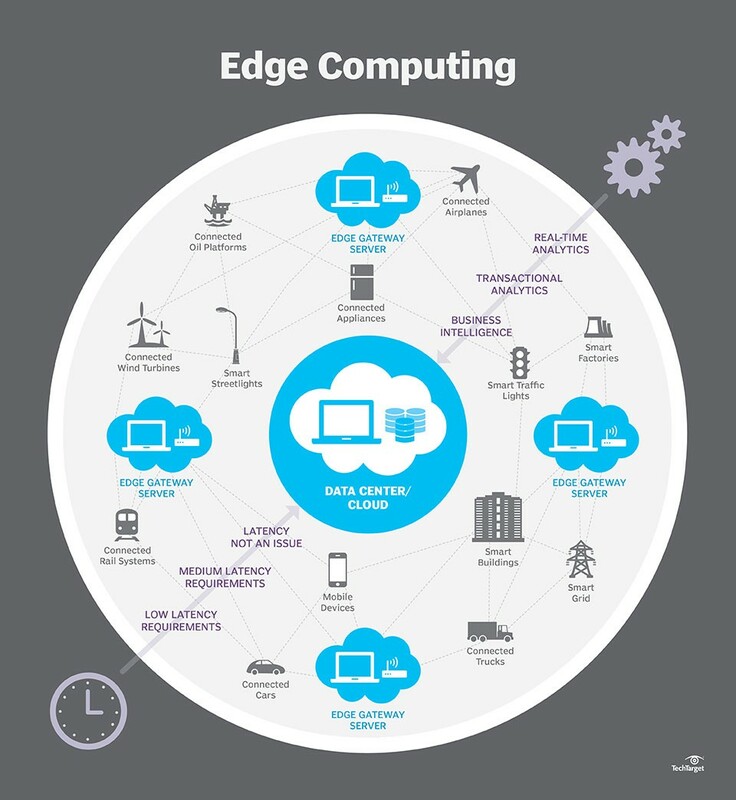 Edge computing allows for the clear scoping of computing resources for optimal processing. Time-sensitive data can be processed at the point of origin by a localized processor (a device that has its own computing ability). Intermediary servers can be used to process data in close geographical proximity to the source (this assumes that intermediate latency is okay, though realtime decisions should be made as close to the origin as possible). Cloud servers can be used to process less time sensitive data or to store data for the longterm. With IoT, you’ll see this manifest in analytics dashboards. 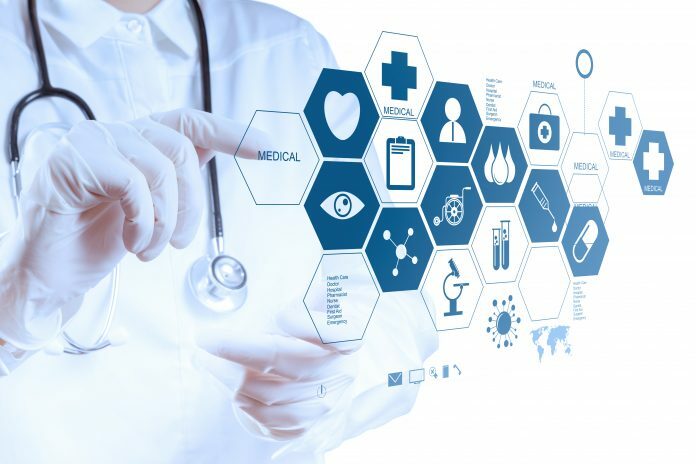 Edge application services significantly decrease the volumes of data that must be moved, the consequent traffic, and the distance the data must travel, thereby reducing transmission costs, shrinking latency, and improving quality of service(QoS) (source). Edge computing removes a major bottleneck and potential point of failure by de-emphasizing the dependency on the core computing environment. Security improves as encrypted data is checked as it passes through protected firewalls and other security points, where viruses, compromised data, and active hackers can be caught early on (source). The edge augments scalability by logically grouping CPU capabilities as needed, saving costs on realtime data transmission. Transmitting massive amounts of data is expensive and taxing on network resources. Edge computing allows you to process data near the source and only send relevant data over the network to an intermediate data processor. For example, a smart refrigerator does not need to continually send internal temperature data back to a cloud analytics dashboard. Rather, it can be configured to only send data when the temperature has changed beyond a particular point; or, it could be polled to send data only when the dashboard is loaded. Similarly, an IoT security camera could only need to send data back to your device when it detects motion or when you explicitly toggle a live data feed. 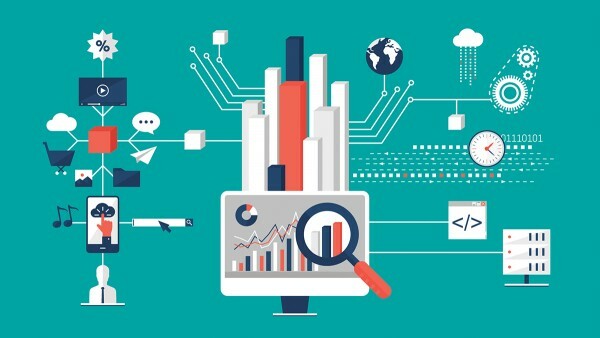 To manage edge devices, device relationship management (DRM) refers to the monitoring and maintenance of complex, intelligent, and interconnected equipment over the internet. DRM is specifically designed to interface with the microprocessors and local software in IoT devices. Device relationship management (DRM) is enterprise software that enables the monitoring, managing, and servicing of intelligent devices over the Internet. Sensors and remotely deployed devices demand realtime processing. A centralized cloud system is often too slow for this, especially when decisions need to be made in microseconds. This is especially true for IoT devices in regions or locations with poor connectivity. However, sometimes realtime capabilities demand cloud processing. 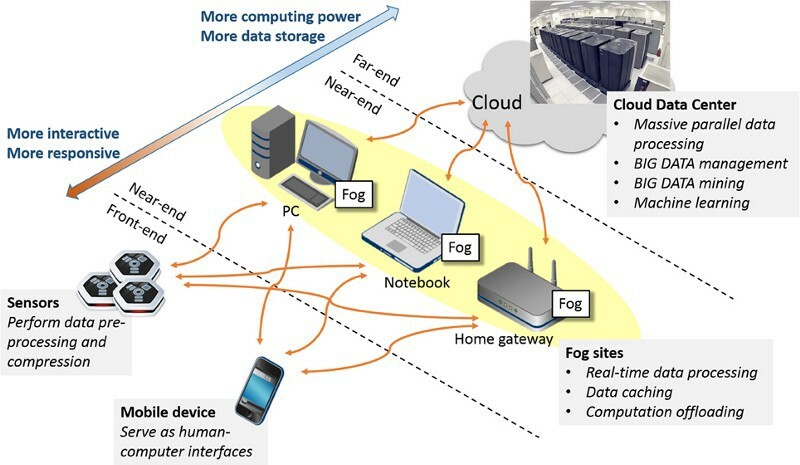 For example, lets say data consumed by remote tornado weather monitors needs to be sent in realtime to massive supercomputers. This is where realtime infrastructure comes into play to help enable those data transactions. According to Mark O’Neill and Paolo Malinverno of Gartner, 50% of managed APIs will support event-driven IT by 2020 (2017 Report). 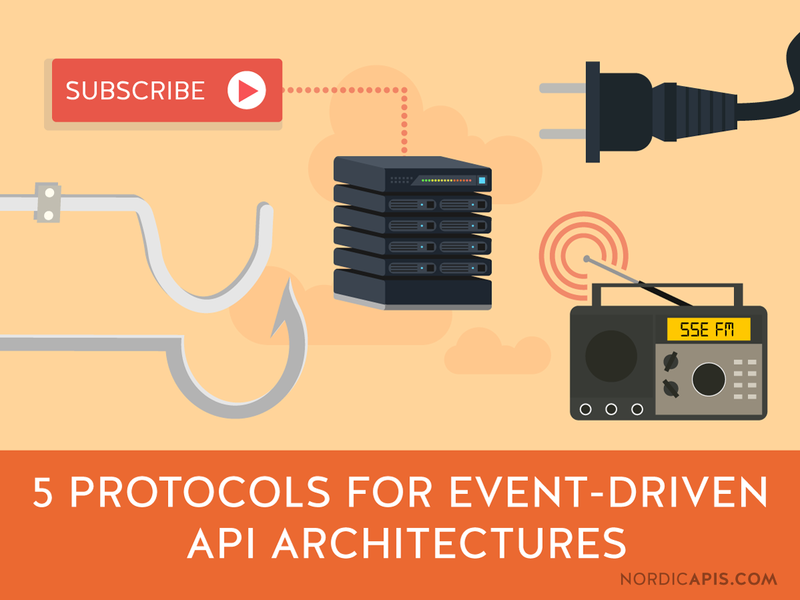 These event-driven APIs will not necessarily replace RESTful request-response architectures, but will become necessary supplements to expand an organization’s functional offerings and overall performance. So, what’s driving this evolution? “Realtime” is becoming an omnipresent force in the modern tech stack. As consumers demand faster experiences and more instantaneous data transactions, companies are increasingly investing in product infrastructure that accelerates these transactions. Though we’ve seen APIs become an economic and technological imperative, they are typically based on request-response style interactions, which limits their scope and effectiveness in the realtime arena. At its core, request–response is a message exchange pattern in which a requestor sends a request message to a replier system. The replier system receives and processes the request, and if all goes well, it returns a message in response. While this exchange format works well for more structured requests, it limits integrations to those where the expectant system has a clear idea what it wants from the other. These request-response style APIs, therefore, must follow the interaction script from the calling service. In an event-driven architecture, applications integrate multiple services and products as equals based on event-driven interactions. These interactions are driven by event emitters, event consumers, and event channels, whereby the events, themselves, are typically significant ‘changes in state’ that are produced, published, propagated, detected, or consumed. This architectural pattern supports loose coupling amongst software components and services. The advantage is that an event emitter does not need to know the state of the consumer, who the consumer is, or how the event will be processed (if at all). It is a mechanism of pushing data through a persistent stream. The proliferation and ‘smartening’ of IoT-driven devices is projected to reach a market cap exceeding $195 billion in 2023, according to analysts at ReportsnReports. From a market of $16 billion in 2016, this growth is mainly fueled by the increasingly ubiquitous manufacturing of smarter in-home, mobile, and transportation devices — and the need to capture that data and enhance communication infrastructure. The smarter devices become, the more data they need to make complex, realtime decisions. 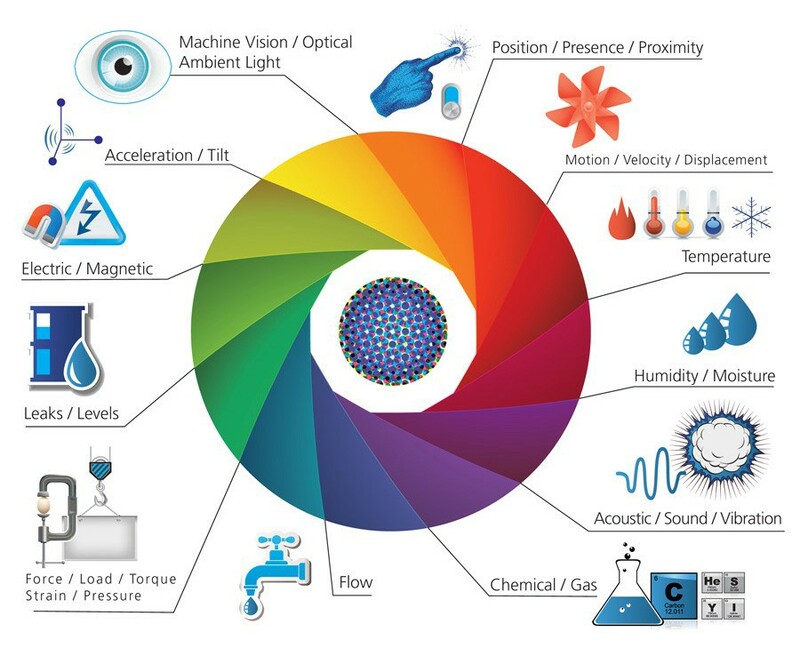 Sensors and external data gathering implements are becoming an essential catalyst for IoT industry growth. The accuracy of sensors and actuators that measure geospatial proximity, acceleration, temperature, and motion will separate the industry leaders from the laggards. 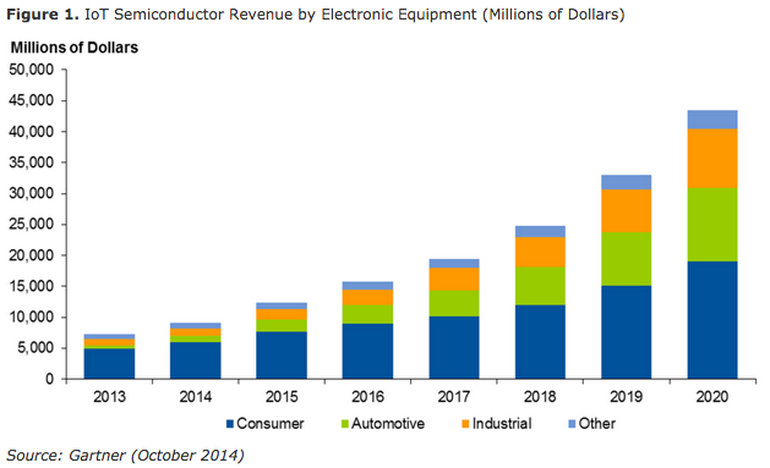 Taking a deeper dive into the actual core components, like semiconductors, Gartner forecasts a $45 billion IoT-driven semiconductor market by 2020, with consumer IoT taking the lion’s share and the automotive industry (including self-driving vehicles) taking second. The goal of a truly interconnected tech ecosystem will also mirror equal growth in data and business intelligence. The more things are interconnected, the more companies will need to gather data, push remote updates, and control devices in the field. Hence, remote communication needs to be reliable, data needs to be accurate, and the ability to extract meaningful information from big data becomes paramount. 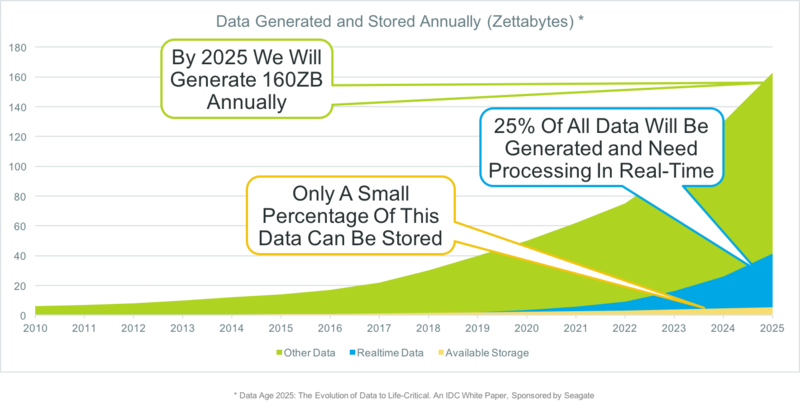 In a 2015 report by Seagate, 25% of all data will need to be processed and generated in realtime by 2025 out of a total of 160 Zettabytes. If you’re looking to understand the web infrastructure behind realtime, then let’s explore some of its basic components. A more thorough analysis can be found in Getting Started with Realtime API Infrastructure. Realtime is all about pushing data. In a data push model, data is pushed to a user’s device rather than pulled (requested) by the user. For example, modern push email allows users to receive email messages without having to check manually. Similarly, we can examine data push in a more continuous sense, whereby data is continuously broadcasted. Anyone who has access to a particular channel or frequency can receive that data and decide what to do with it. And, of course, there is the infrastructure behind it all. IoT, big data, and consumer expectations are fueling the proliferation of event-driven / realtime APIs. One of the greatest challenges facing engineers over the next few years will be constructing scalable, fault-tolerant event-driven architectures at scale. This is why we are seeing companies spend more than $2 trillion in 2017 to support event-driven endpoints and infrastructure. 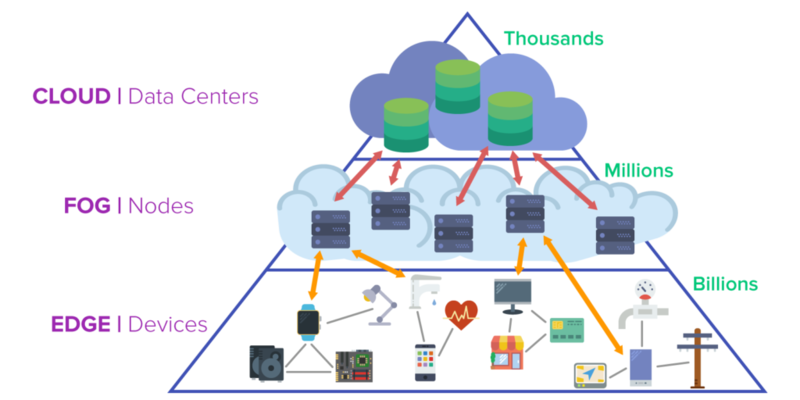 While RESTful architectures will remain a necessity, it is important for organizations to understand and plan for event-driven systems — which add a new dimension of realtime API infrastructure complexity. The internet is a system of communication, and as such, the relationship between client and server, as well as server to server, is one of the most oft-discussed and hotly contested concepts. event-driven architecture is a methodology of defining these relationships, and creating systems within a specific set of relationships that allow for extensive functionality. In this piece, we’re going to discuss 5 common event-driven methods — WebSockets, WebHooks, REST Hooks, Pub-Sub, and Server Sent Events. We’ll define what they fundamentally are and do, and how API providers go about using them. Additionally, we’ll provide some pros and cons on each to make choosing a solution for your platform easy and intuitive.